KRIS AQUINO STANDS IN FOR PNOY’S MUGSHOT! 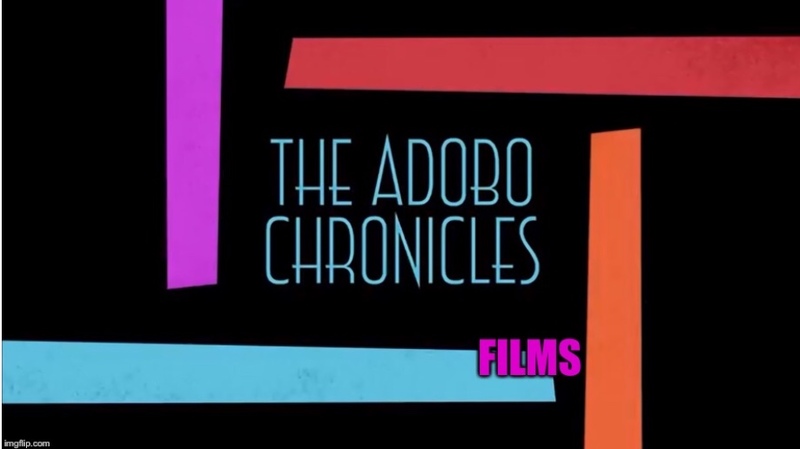 MANILA, Philippines (The Adobo Chronicles, Manila Bureau) – Blood is thicker than water, and the Aquino family is no exception, especially when it comes to brother and sister NoyNoy and Kris. We all remember Duterte revealing that Kris had previously sent him a text message asking the President not to jail her brother. Well, now that a case has been formally filed by the Ombudman against NoyNoy in connection with the Mamasapano massacre, it is inevitable that a mugshot will have to be taken, just like anyone else charged with a crime. But so far, no mugshot of NoyNoy has been publicly released — if at all one was taken. But through the persistence of one of The Adobo Chronicles’ star reporters, we were able to obtain the official mugshot of NoyNoy. But alas, it wasn’t of NoyNoy, but of his sister Kris. We learned that Kris had volunteered to be a stand-in for the mugshot, out of his love for her brother. As we said, blood is thicker than water!